Metal Star Challenge! 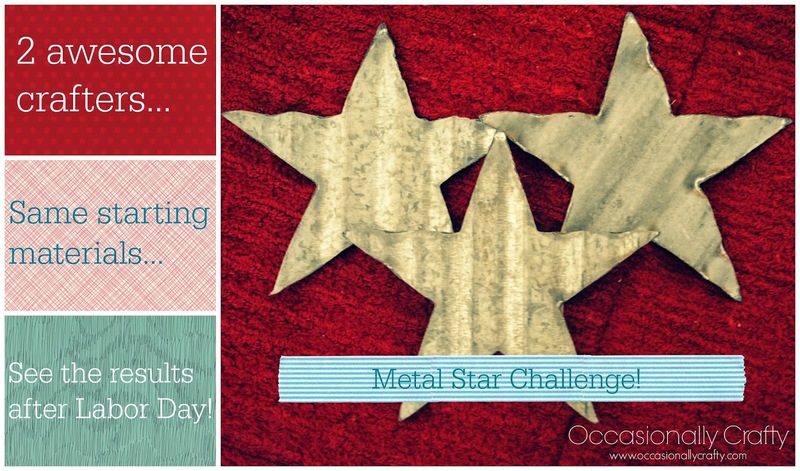 | Occasionally Crafty: Metal Star Challenge! You may have seen on our social media accounts that Valerie and I challenged each other to come up with a craft using the same materials! Look for the results in just a few days!